Is starting a company on your bucket list? Check out this event to learn about Techstars and the Seattle startup scene on Nov. 19 @ Techstars Seattle Office, 6:30pm! Interested in the startup ecosystem in Seattle? Come join us for pizza and beer and learn all about Techstars and the Seattle startup scene! We'll discuss the Techstars Seattle program and and how to get involved in entrepreneurship in Seattle. You'll hear from a panel of 4 ex-Amazon employees who are now Techstars alumni to give their perspective and answer your questions about their journey from working at a big company to becoming entrepreneurs and starting their own successful companies. Get tips and tricks for your startup, learn about how they took the leap and where they are now. Engineers and business types who are interested in learning more about startups and entrepreneurship. 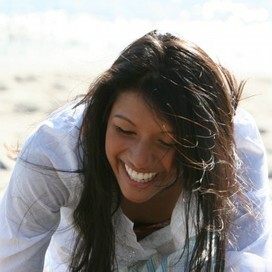 WHY: To learn about the Seattle startup scene and Techstars and ways to get involved. Come get actionable advice from experienced entrepreneurs. Have a question about startups/entrepreneurship you are itching to ask? Submit it here, and we will have one of the founders on the panel address it at the event! 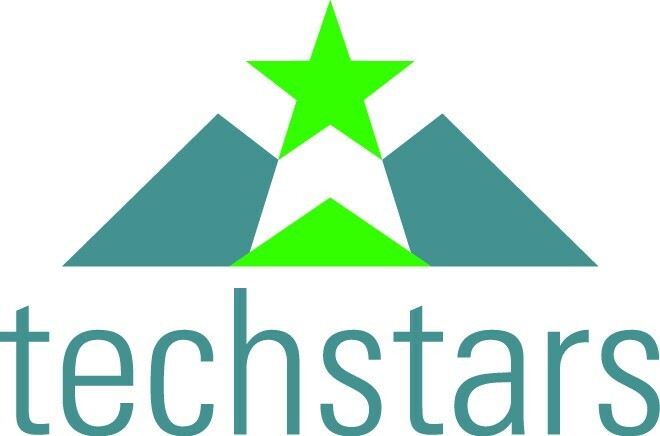 For more information contact: linsey.battan@techstars.com.